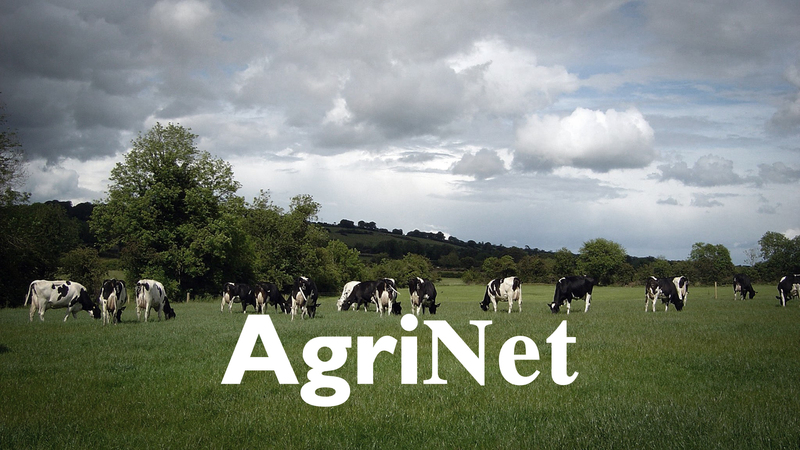 AgriNet have been helping dairy and dry stock clients since 1994. 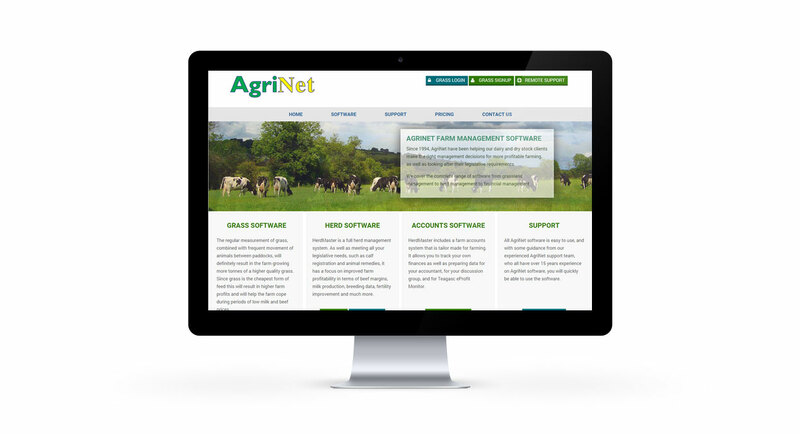 They provide a complete range of software from grassland management to herd management to financial management. 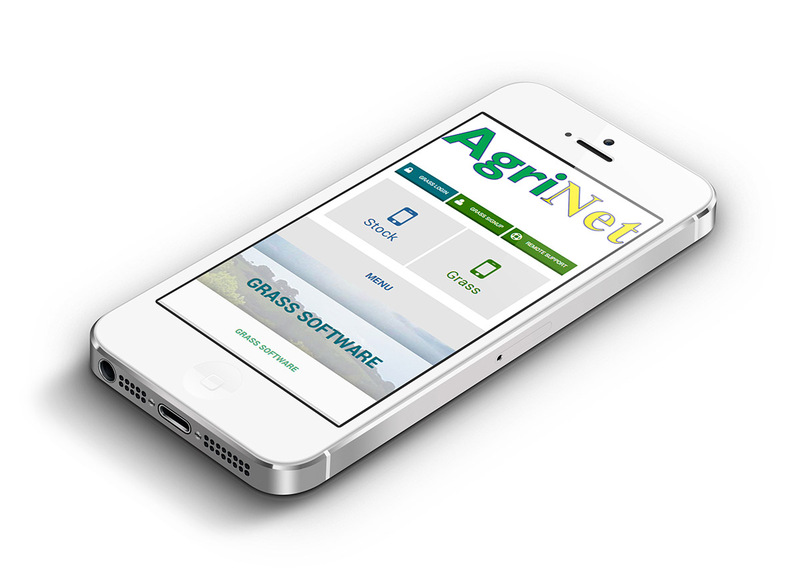 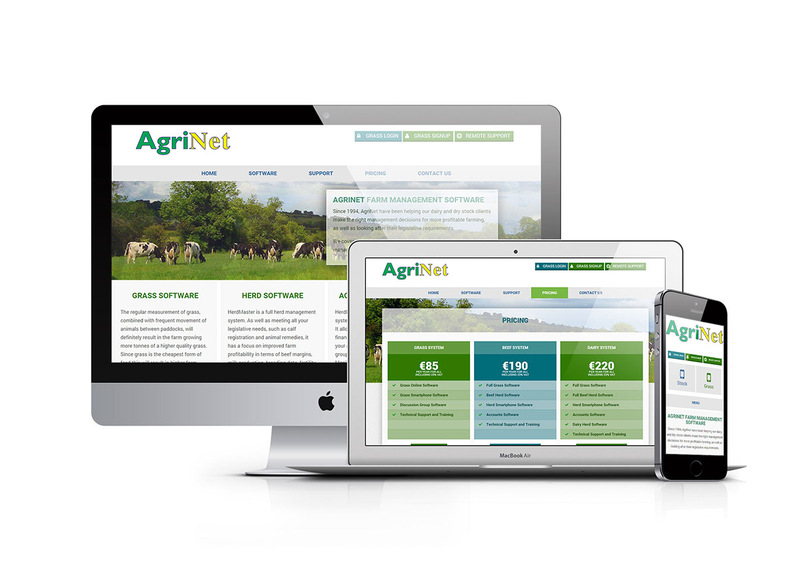 AgriNet required a new updated website to give full information to the farming community on grass, herd and accounts software available to them. 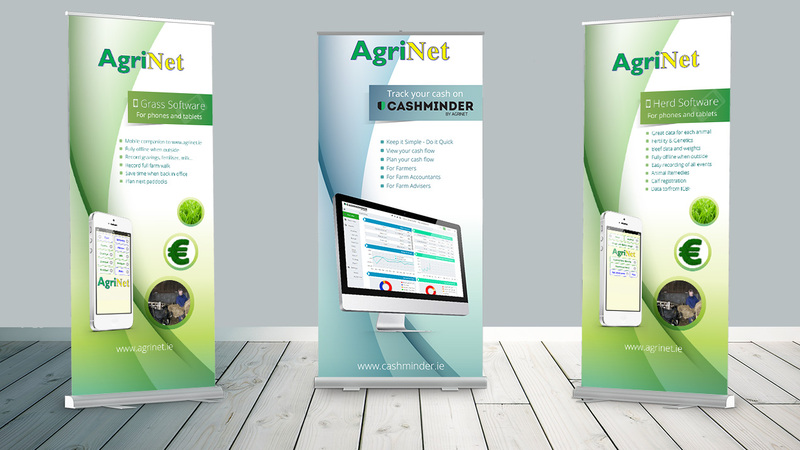 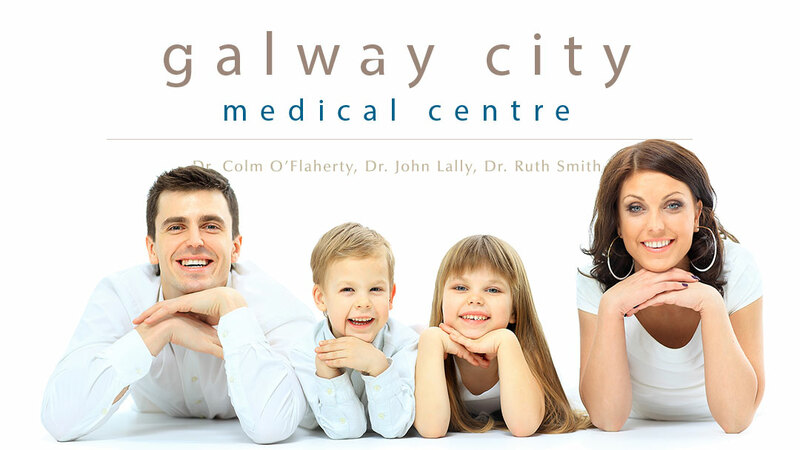 We also provided design and branding for a new brochure and pop-up stands.